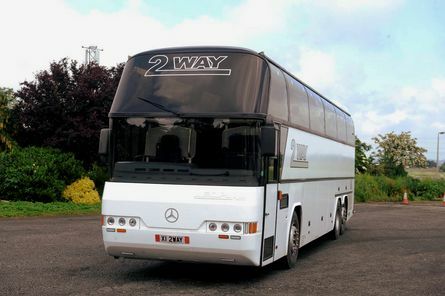 We offer a personal and professional service for any occasion 7 days week. 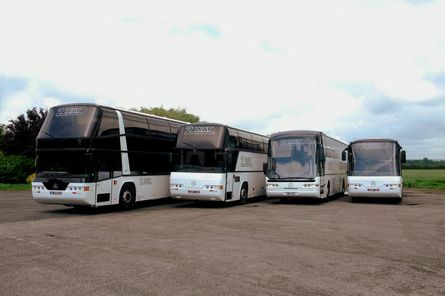 All our coaches are regularly serviced and are at the highest standard. 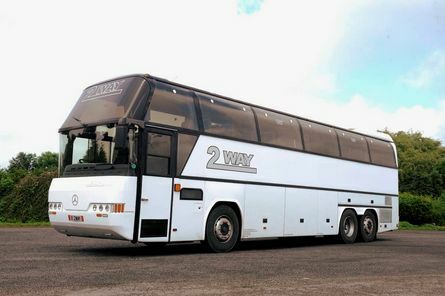 Whether you need a coach for a wedding, birthday, night out or a trip to the beach. 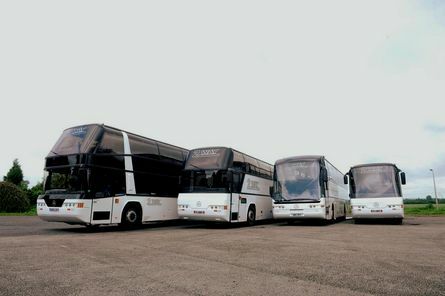 We are always happy and ready to help make your trip run smoothly. 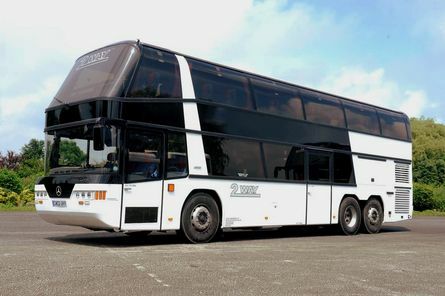 We have a number of executive coaches available with air conditioning and our sizes for this are 16, 37, 49, 53 and 77 and we also have some coaches with toilet facilities and they are 37, 38, 48, 49 and 77(our 77 seater is a double deck executive coach). All of our drivers are DBS checked and approved. We are very competitive on price so call us today on 01724 289399 for a free no obligation quote.